You have been searching around for the perfect boat for quite a while now, and you think you have finally found the one that you really want. It has all the features you are looking for, both inside and out, and is right at the ideal price point for you. It looks like the sale is going to go through, and the boat will be yours, so now what is the next step for you? You want to think about how you are going to register your vessel when you buy your first U.S. vessel so that you can determine what is right for you. There are options you want to know about when you are registering your vessel. You can always simply license your vessel with the state you reside in. 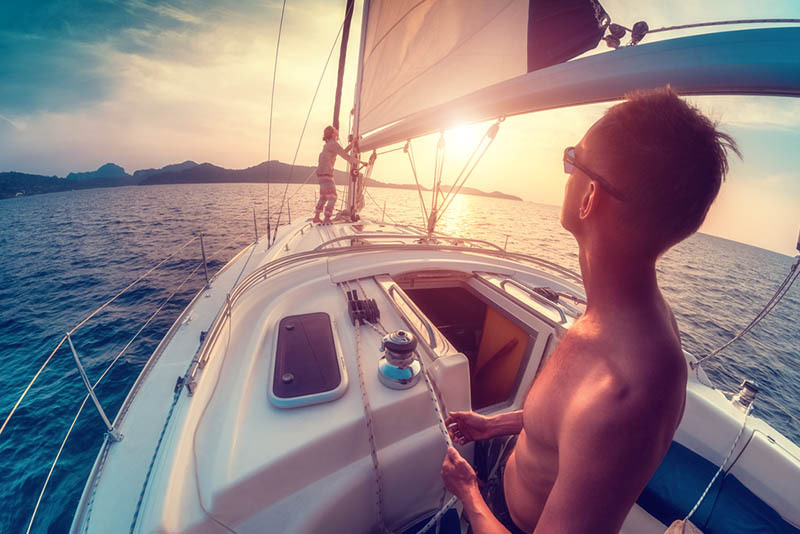 If you have a large pleasure vessel like a yacht, you also have the option of documenting your vessel with the U.S. Coast Guard so your vessel can be part of the national registry. If you register with the Coast Guard, you do not have to register with your state. Coast Guard registration also gives you certain advantages, such as setting up a chain of information for your vessel’s title should you want to sell your boat down the road. Documentation can also make it easier for you when you are traveling to foreign countries by boat. If you want to register your U.S. vessel, there is certain information you will need to supply on your application to the Coast Guard. 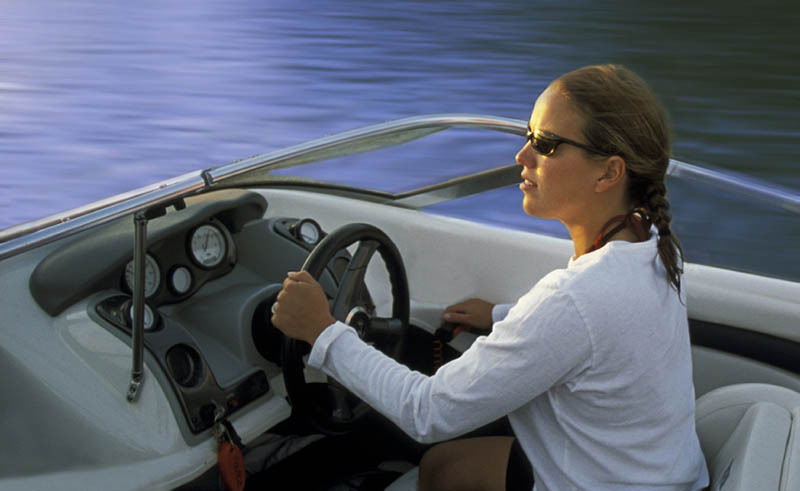 You must be a U.S. citizen to receive documentation for your boat, and you are required to fill out pertinent information regarding your vessel on your application. You may also need to supply supporting documents with your application. The application gets filled out and mailed to the Coast Guard’s Documentation Center for processing. If you want to make a registration when you buy your first U.S. vessel and intend to do it easily, you can come to us at Maritime Documentation Center. We offer the application you need online here at our website so you can fill out the application and submit your supporting documents to us. We will make sure the information you supply is accurate and correct before sending it on to the Coast Guard for approval. Using our services will help you to get your application submitted faster so that you can get out on the water to enjoy your boat.